Are You Ready for the Big Sale? 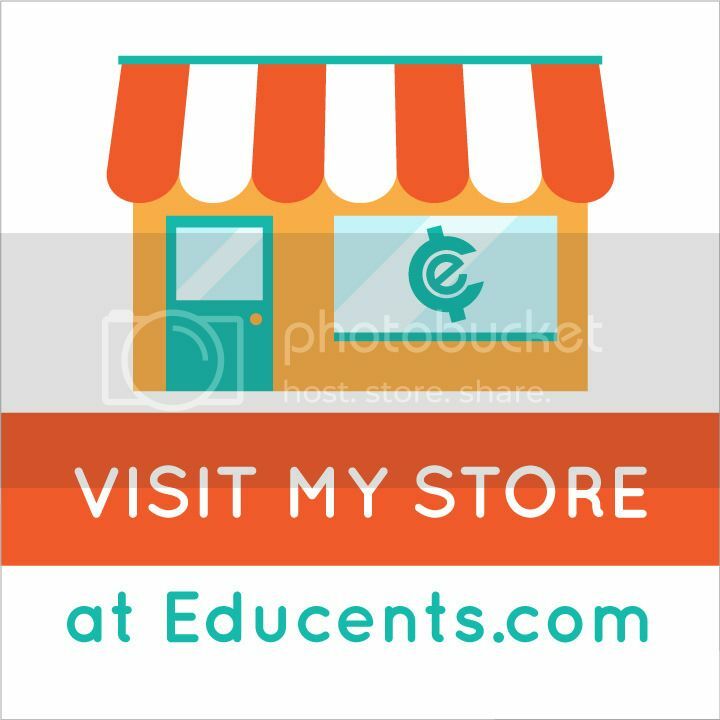 So our favorite teacher site, Teachers Pay Teachers, has been celebrating an amazing 10 years of helping teachers be the best they can be. 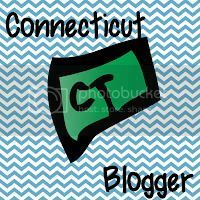 Discovering the amazing teaching products on TpT has changed the way I teach. 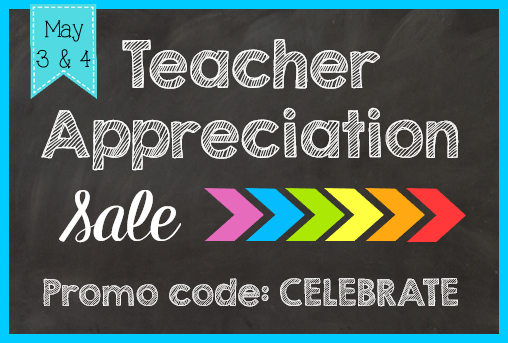 As part of the big celebration, Teachers Pay Teachers is hosting a Teacher Appreciation Sale! So what does this mean for us as buyers? Basically we teachers can save up to 28% off of any items we buy during May 3 & 4. Most stores will have all of their products 20% off, and you can get 10% more off your purchase using the promo code CELEBRATE at checkout. This sale is a great time to buy things that you have had your eye on or have been thinking about buying. Maybe you have been wanting a higher priced item or you have been on the fence about a product. Well now is the best time to purchase! I definitely have some things on my list to get. Here are some of my most wishlisted items that people can grab at a discount during the sale. I find that in my classroom it can be extremely difficult for students to tell the difference between adjectives and adverbs. It is a concept that takes practice... and practice... and more practice. 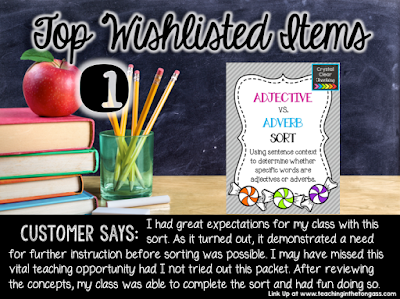 I created this Adjective/Adverb sort to give my students another chance to review this skill. 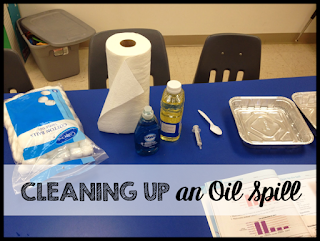 I use it as a center in my classroom, but you can use it as an informal assessment, a review game, or even a fun SCOOT set. Students read the sentence on each card and decide if the colored word is an adjective or an adverb. They then write the word under the correct list on the recording page. It's fun and perfect for making sure your students have truly mastered this skill. Do any of your students fill their writing with partial sentences? I know mine do. On top of that, when asked to fix their fragments, many of them struggle to identify which sentences are fragments and which are complete. 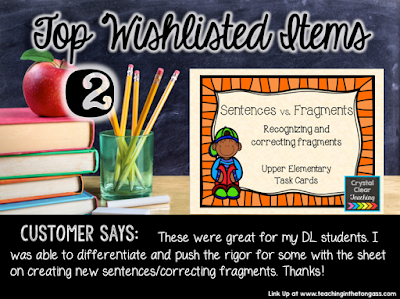 My Sentences vs. Fragments task cards give my students the chance to find and correct fragments in a simpler format. It comes with two student answer pages. The first page only asks students to label each sentence with an S or an F. The second page asks students to go back and correct any fragments that they found. 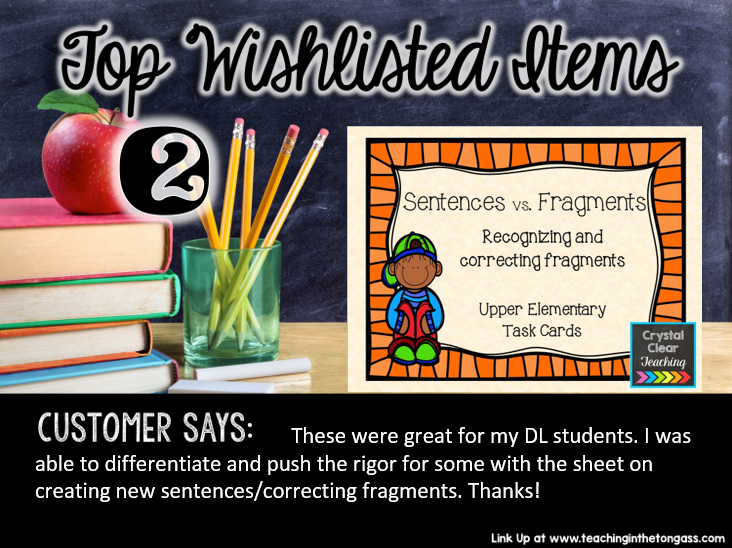 This gives you a chance to push your students who may already have a better grasp on identifying fragments. Well, I'm off to go fill up my wishlist for tomorrow. Make sure you check out some of the other blogs in the link up over at Teaching in the Tongass to find some other amazing products on sale!